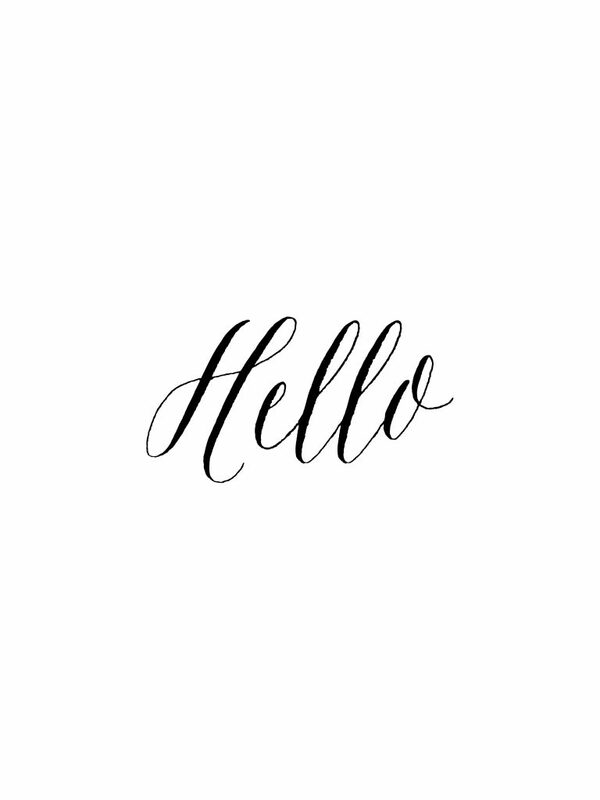 *this post may contain affiliate links – thank you for supporting my free classes! 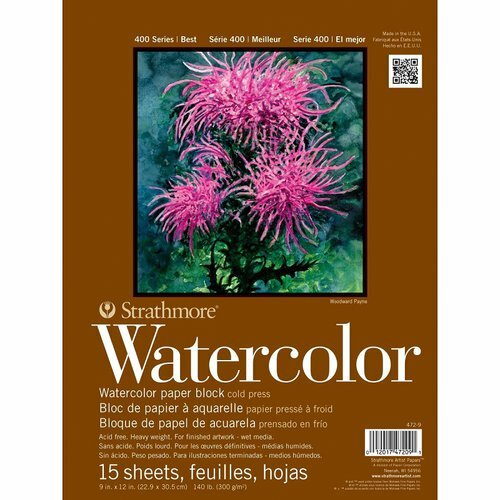 Looking for a great place to start learning more about Watercolor? 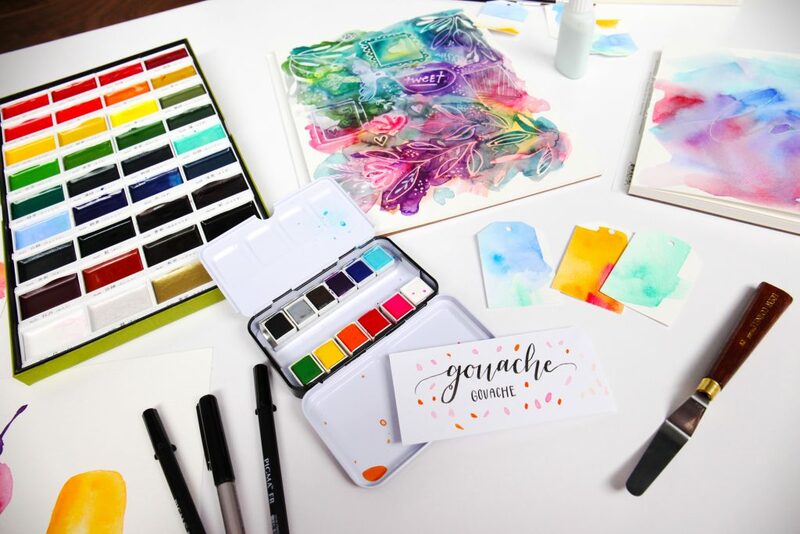 Join me at Scrapbook.com as we teach you 8 FREE classes online! 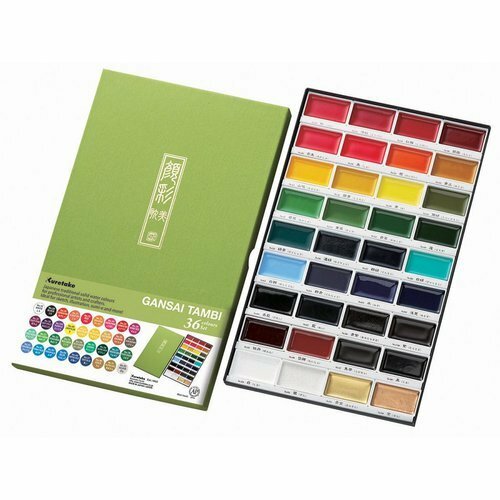 If you’ve been looking for a great set of watercolors, the Kuretaki Gansai Tambi is one of my most favorites. It’s got a great buttery consistency, and stunning colors. 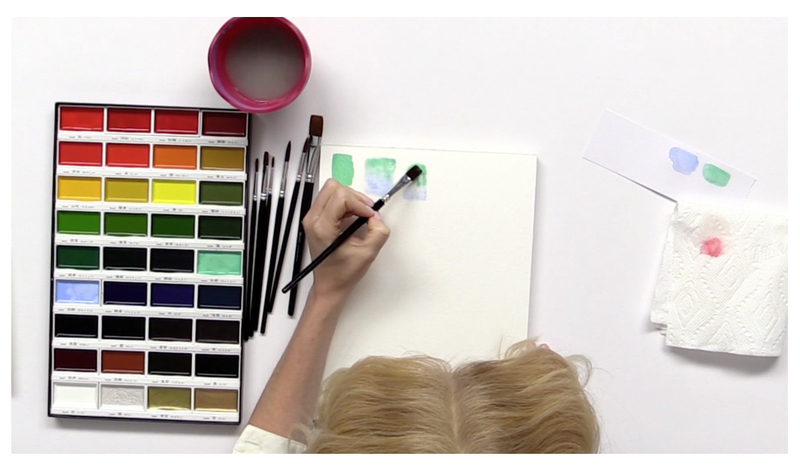 I also love the large pan size that I don’t have with any of my other watercolor sets. 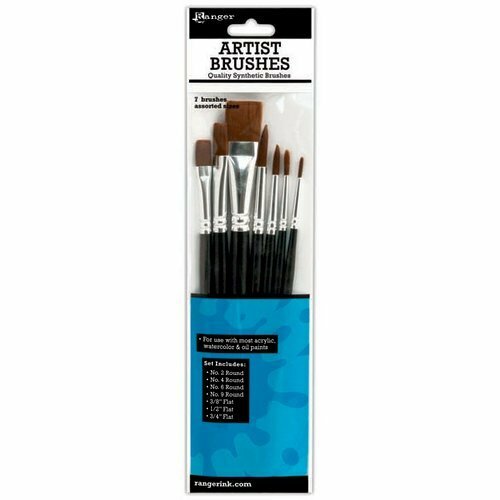 Having a larger pan size lets you use a bigger brush without scrubbing the points off, and is really great if you like painting in large formats. You truly cannot go wrong with any of their sets. 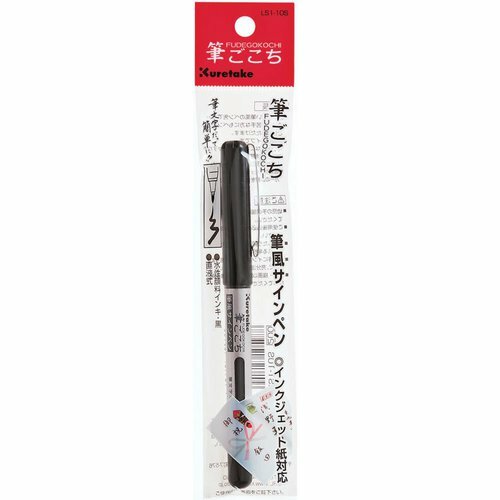 I used the Wink of stella Glitter brush marker for the first time at Scrapbook.com and loved it so much they gave me one to take home! I use it ALL the time. It adds that little sparkly something that makes images look so much better, but you just can’t seem to figure out why. LOVE!!! 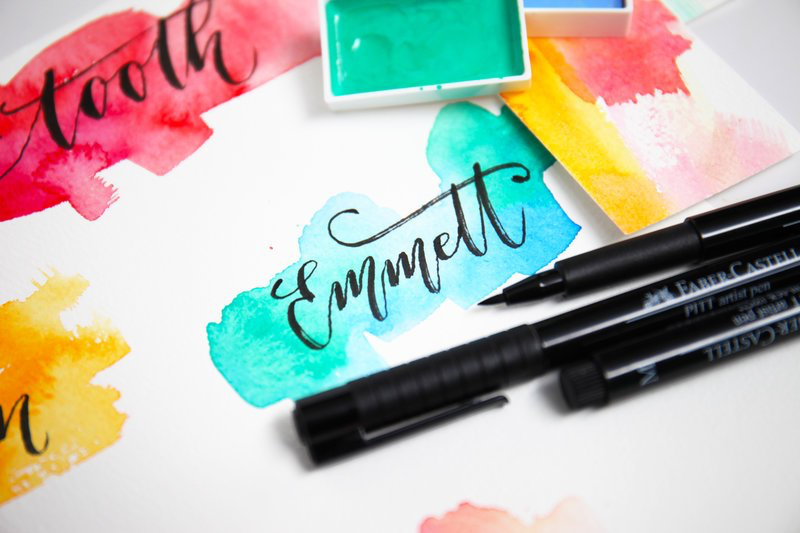 The Prima watercolor pad has more of a dry toothy texture than the Strathmore pad, and I like it for painting florals and items where I want a really strong “watercolored” look. 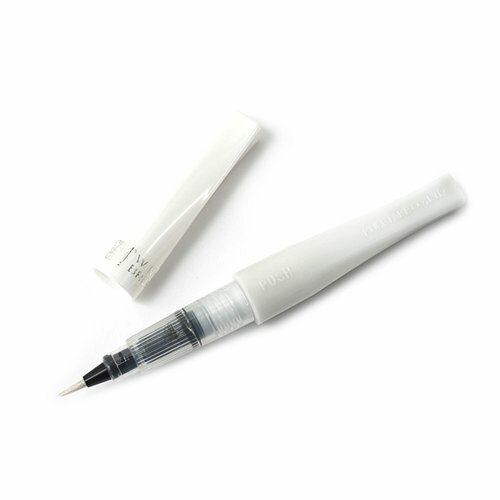 The Strathmore has a good texture too and is a little bit more smooth, but not too smooth. 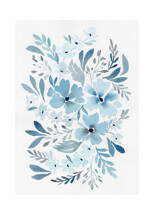 If you are planning to use masking fluid on a project I would use this paper instead of the Prima. The fibers are a little more dense and let go of the masking fluid better. 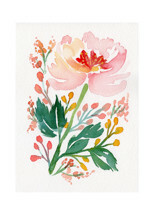 I love using watercolor blocks like this when I paint. 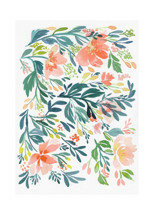 It can be a great time saver instead of taping paper down. And the final painting also looks better in the end because it’s completely flat. 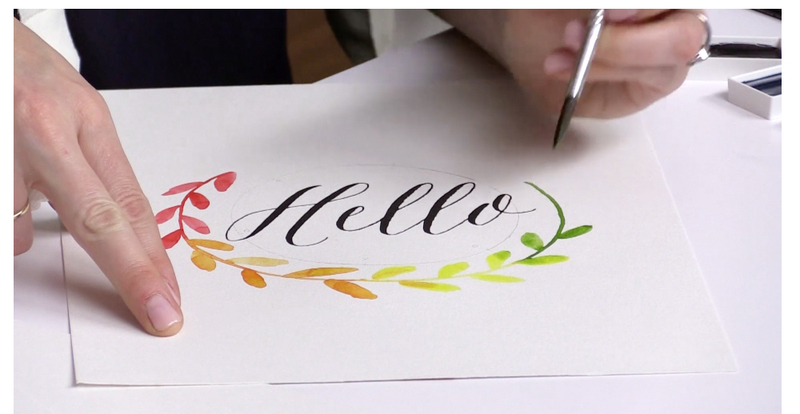 One of my favorite projects were these pretty watercolor washes with lettering on top. 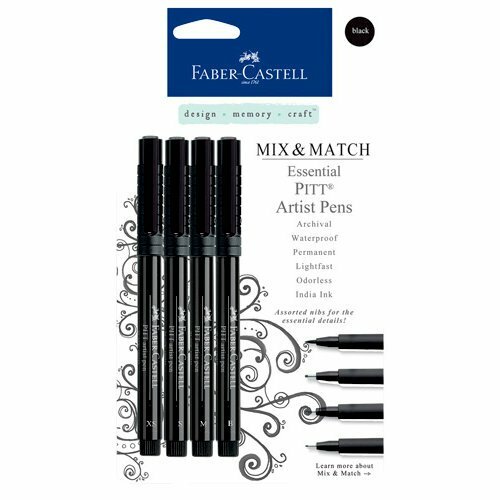 This Faber-Castell set is great, and I secretly loved the Kuretake below the best. I hope you enjoyed my little supply round up, and have a great time in the class! 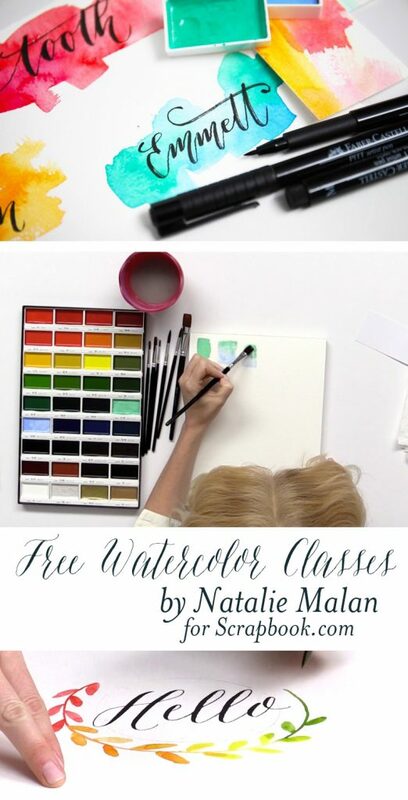 Don’t forget to grab the free download below for the watercolor color wheel artwork! 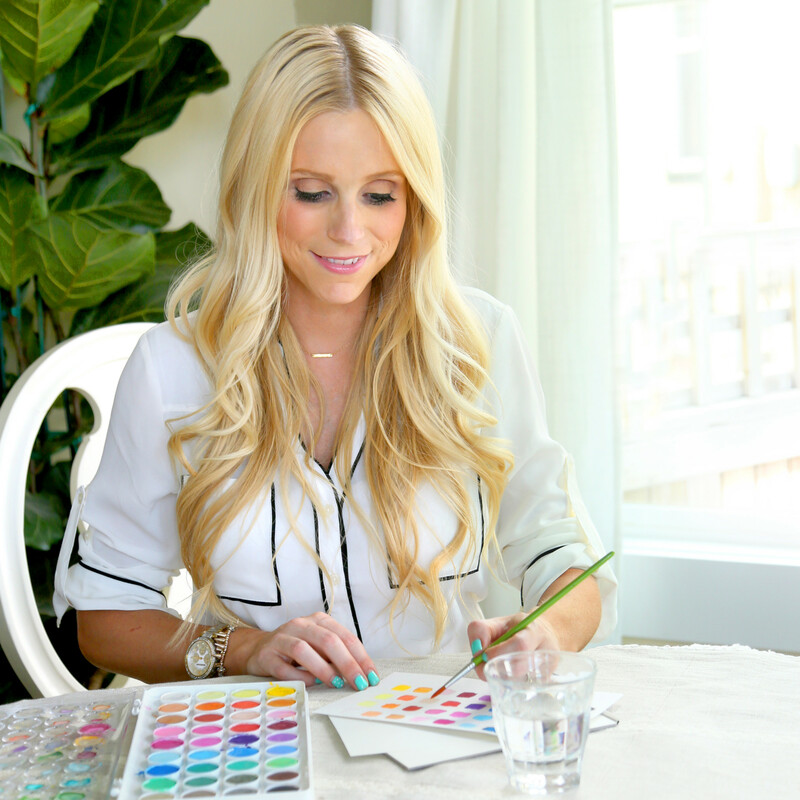 If you are looking for more fun ideas with paint be sure to check out my post here on beginners Gouache! 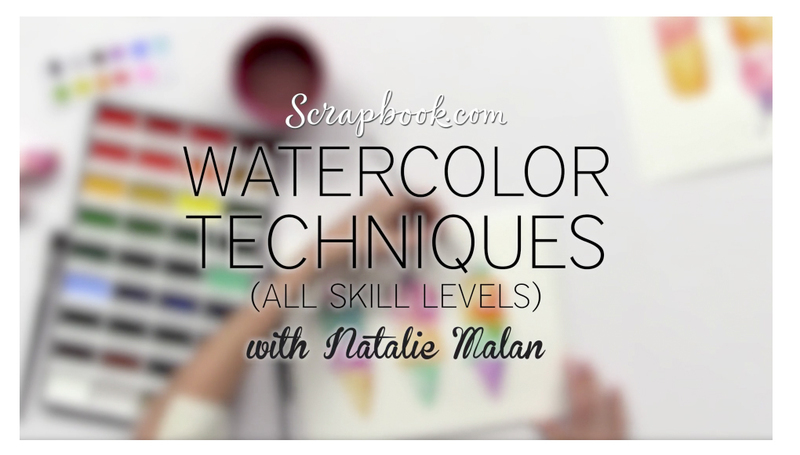 Very nice series of water coloring lessons. I really liked the color wheel idea.